Life Ninja – Apps that make learning more relevant to studen'ts lives. Apps that make learning more relevant to student's lives. Life Ninja's focus is on creating a suite of apps specifically developed to heighten student's abilities to learn, and have fun doing it. 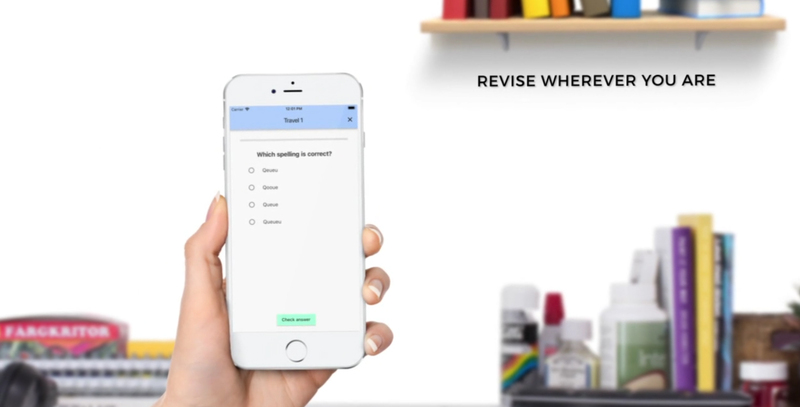 Revision Ninja - Eng Lit is an exciting new mobile application that helps students revise for their exams in their own time. 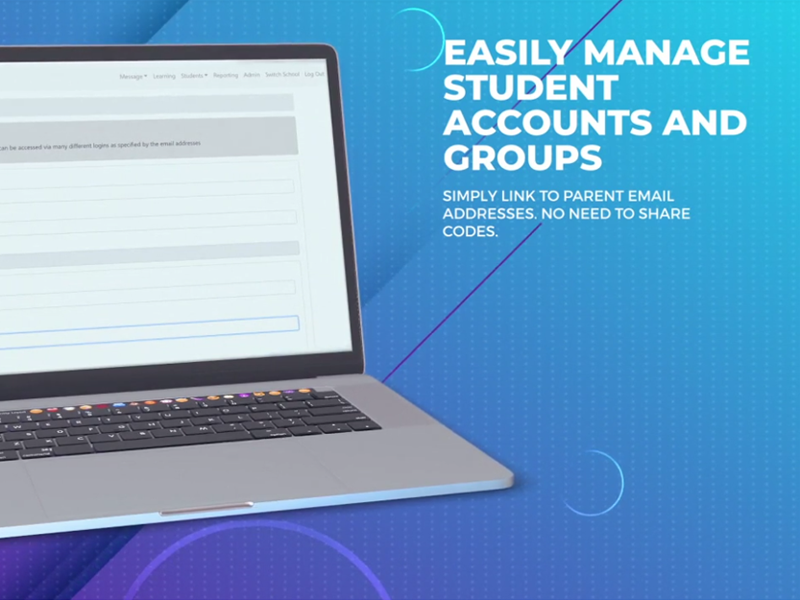 The next generation of schools and parent communications through a clean, modern, intuitive communications experience. A new revolutionary approach for learning maths to the mobile scene. Students will be able to enjoy rhythm based learning. 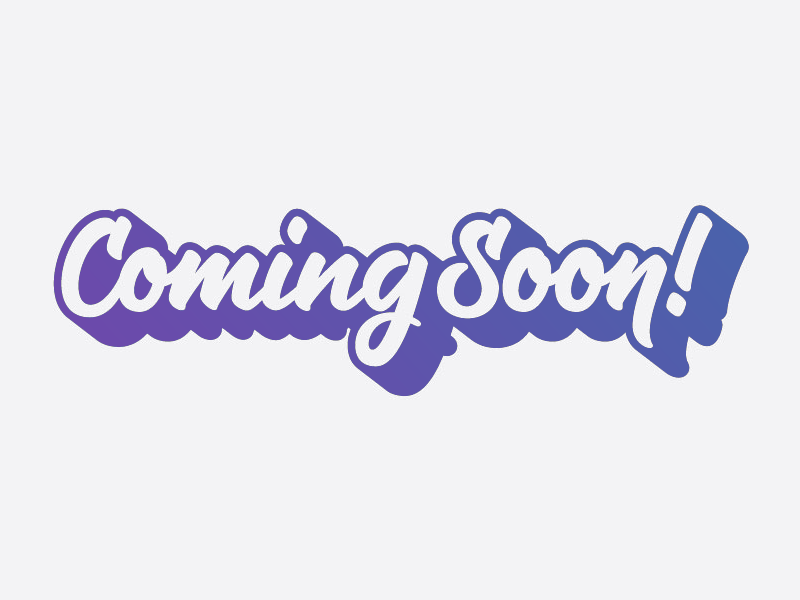 Revision Ninja uses advanced features such as a spaced repetition and real-time multi-student quizzes to maximize and target revision in a rewarding way for the student. Check out our downloads page for our current list of available apps!